Lansdowne has been at the heart of young people's lives in Stockwell for over 30 years. 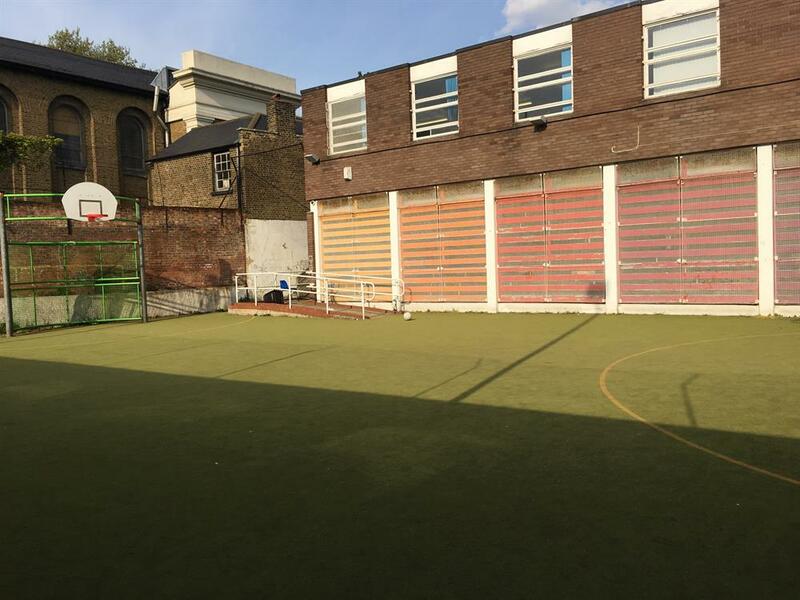 And so has it's astroturf which is desperately in need of some TLC (a total makeover). We need your help! Lansdowne has a 330 square meter astroturf pitch. 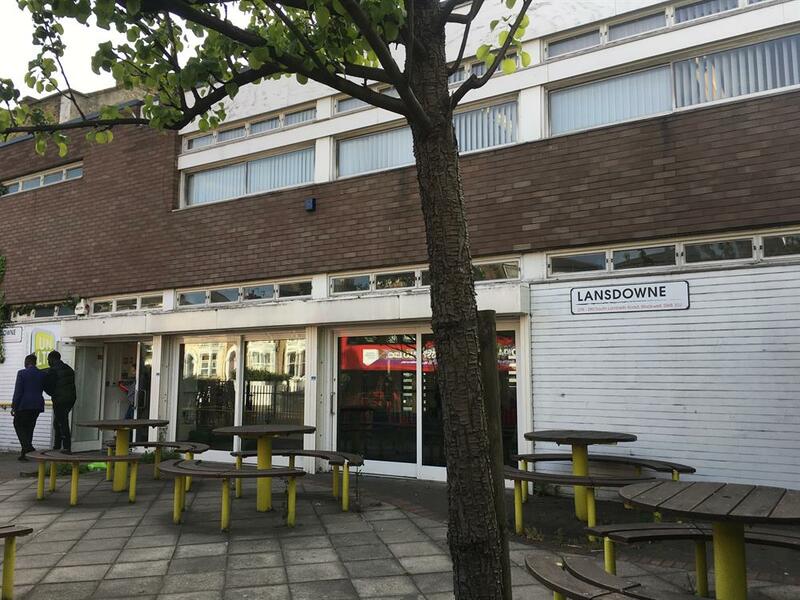 It's the favourite facility of the young people who use the centre, and the one most in need of repair. We want to install a brand new 3G astroturf, hoardings, goals, floodlights & an overhead net (to save our footballs when we have an overexcited player... that happens a lot!) 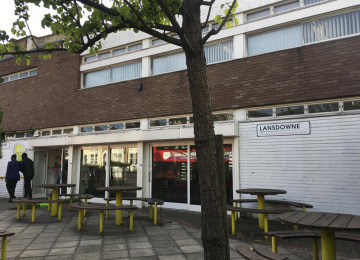 The space will be used year round by young people, giving them a safe & welcoming place to spend their afternoons, weekends and school holidays. It will be the home & training ground of the Lansdowne U12, U16 and U19 football teams, & it will accommodate other sports, including netball, cage cricket, tennis and badminton. 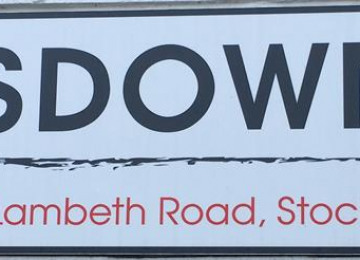 We'll also make the pitch available to rent at affordable rates to local groups, putting Lansdowne at the heart of the community in Stockwell. We have the support of the local council but have not yet had confirmation on whether we need planning permission to make changes to the pitch. No pledges will be taken unless this is attained. 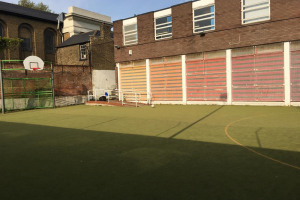 Remove the existing astroturf surface, foundation and goals. Install a new base layer with improved drainage. 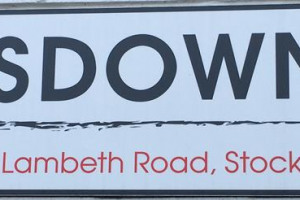 This is a great idea because Lansdowne is one of the few remaining community spaces in Stockwell. 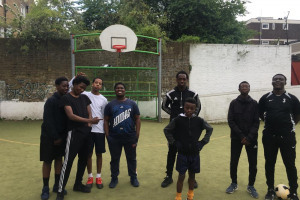 Lansdowne is supported by the the London Borough of Lambeth and run by an innovative community organisation (Enterprise LDN) which is committed to helping local youngsters to be healthy, stay safe, do well in school and to find meaningful pathways to success in life. It's also a great idea because this is what local young people who use the centre want more than anything! 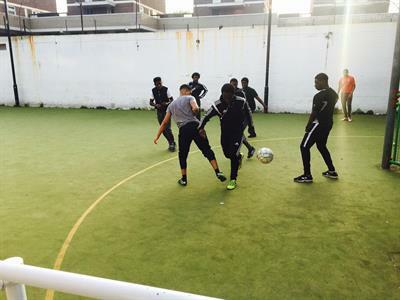 And if we are able to deliver this project, more young people will come to the centre to make friends and have fun. 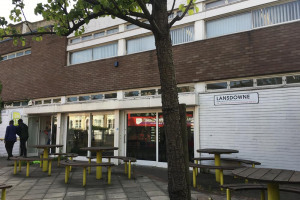 With this new facility, Lansdowne will become the heart of the community and a focal point for local people in Stockwell. 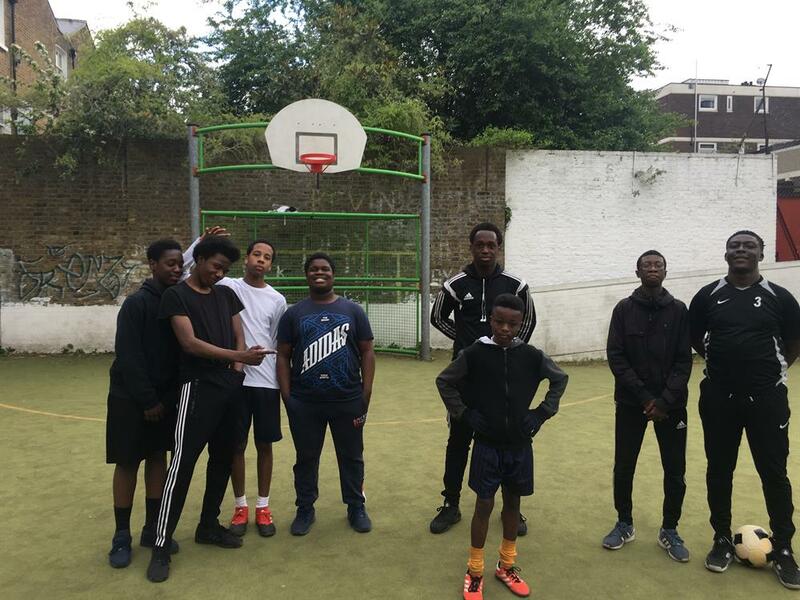 We had a great service today - 22 young people, and the boys were desperate to stick around and kick some ball. So we stayed open for an extra hour. Founded in 2011, LDN Group is London’s most exciting apprenticeship provider for business and tech. We offer industry-relevant apprenticeships that deliver outstanding commercial outcomes for our clients and fantastic opportunities for our apprentices. We know building a successful business is all about nurturing great people. Identifying and developing talent is in our DNA, and we work closely with every client to match them with talented young people who are eager to learn and grow. Once in work, our apprentices undertake a structured 13-month training programme designed to develop marketable skills that are relevant to your business. Project Delivery Manager: Future LDN The Project Delivery Manager takes legal responsibility for receiving and spending the funds raised and ensuring the project is delivered. Contractor: Grassify The team responsible for building or installing the project.